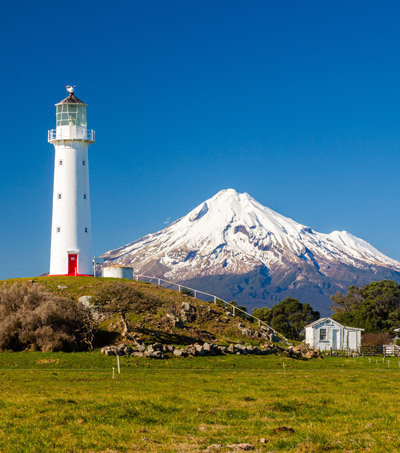 New Zealand’s Taranaki has been featured in INSIDER as one of the 40 most underrated travel destinations worldwide alongside other places including Bergen in Norway and Hobart in Australia. 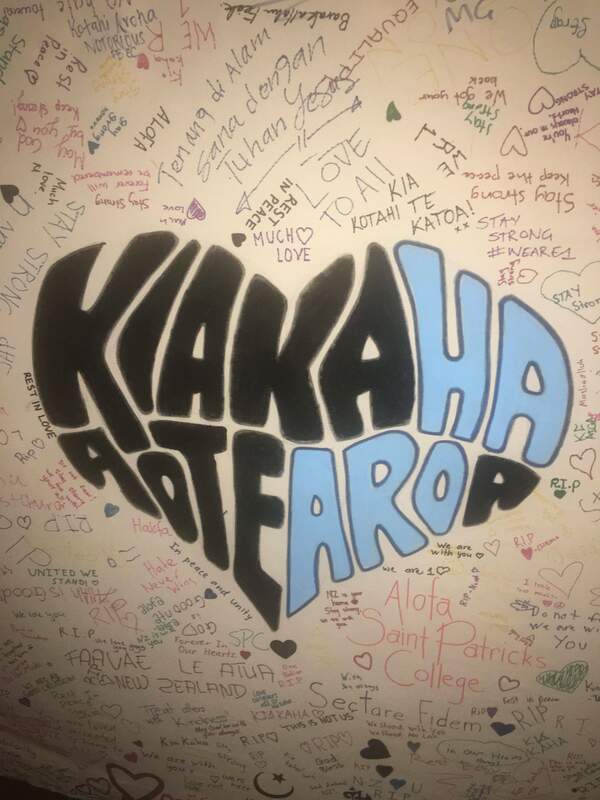 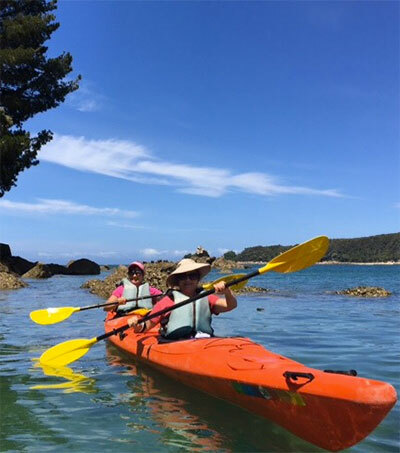 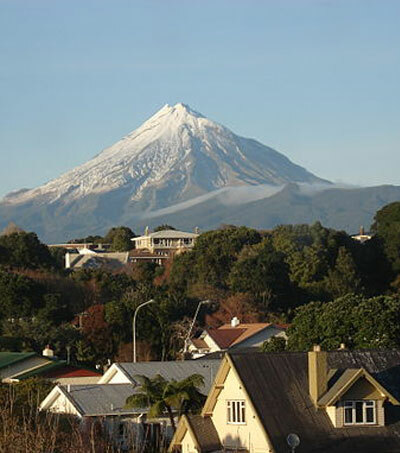 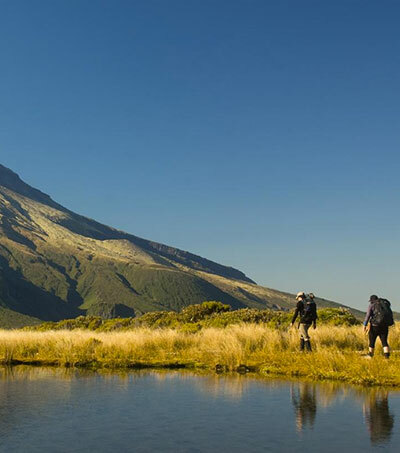 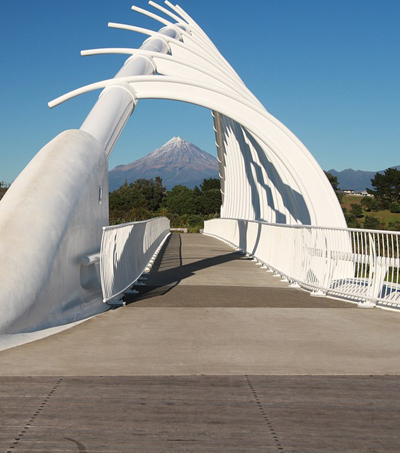 “Situated between Auckland and Wellington on New Zealand’s west coast, Taranaki beckons hikers and foodies alike,” according to the article. 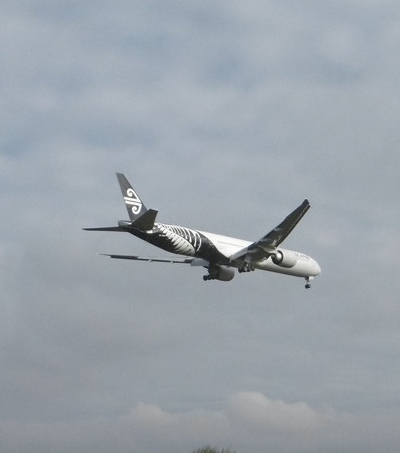 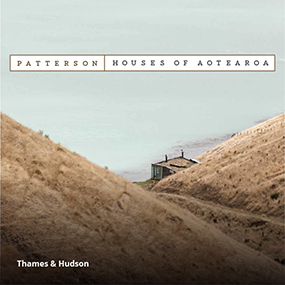 To find out more and see all 40 destinations featured please click here.